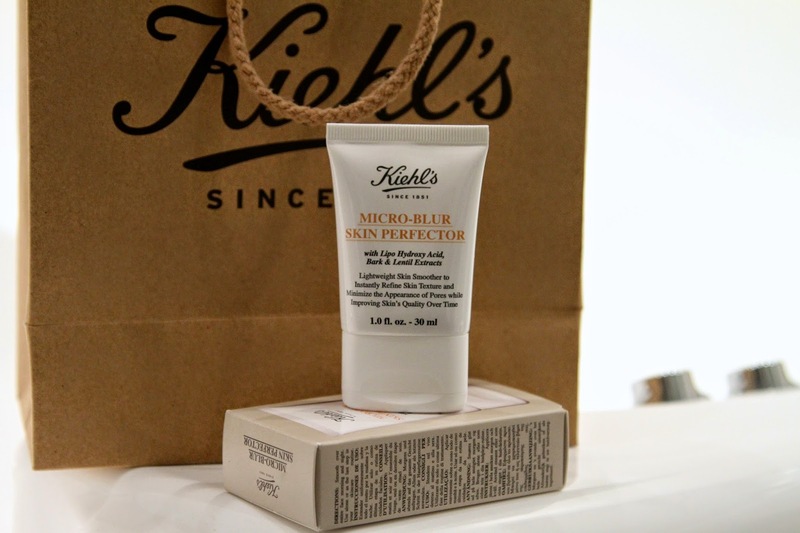 Its only right to pop into a Kiehls shop if you pass one, and thats exactly what I did on a recent trip to Newcastle. Not only did they have an amazing selection of their products, there was also a “buy two things get 20% off offer” on, so I had to take the opportunity. 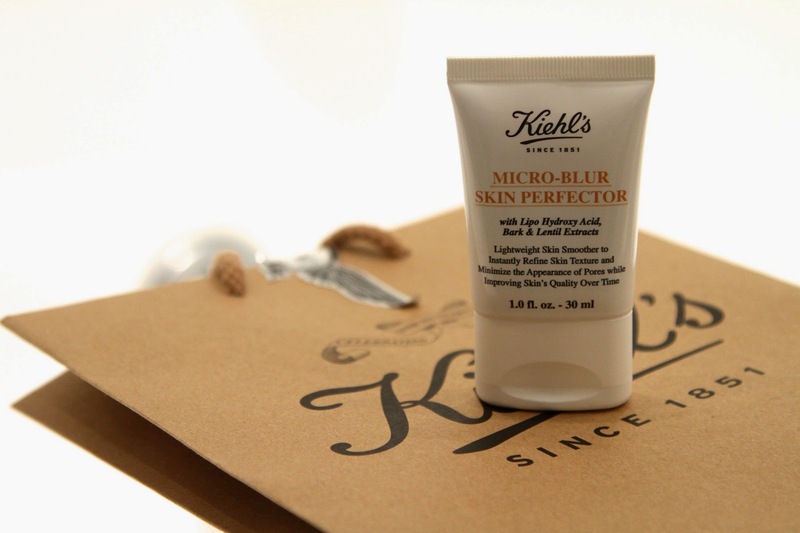 Kiehls Micro-Blur Skin Perfecter stood out to me immediately after hearing lots of positive things about this. Ive never really used a pore minimising solution before (which is what this basically is) and I was excited to see the results. Not only does this minimise the appearance of pores, but it evens out skin tone texture to remove the appearance of blemishes, dark circles and scars. The texture of the lotion is creamy and feels really calm on the skin. The results are almost instant and skin tone becomes flawless and even. I really like the instant results of this product and instant results are what we all want? Am I right? Suggested use is twice a day as the last step in your routine, but I find it works best once a day on a morning as it brightens up your day making you appear a lot more fresher than you may feel at 7am! Overall great skin care product, shame there isn’t more of it in the tube! Next Post Skincare | Secret Skincare Weapon!